Air Jordan retro lovers should be excited with the upcoming retro lineup of Jordan Brand for the month of November 2013. One of the retro kicks that is slated this month is the newest colorway of the Air Jordan 1 Retro ’95 kick. 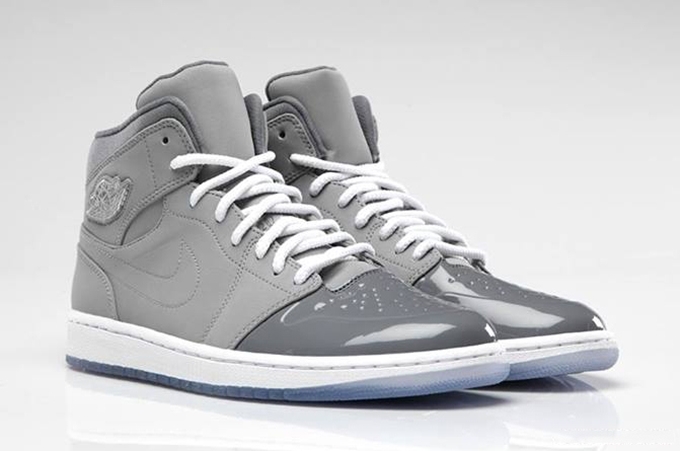 This famous retro kick will hit shelves in a “cool grey” edition today, November 9th, in different Nike retailers. This impressive silhouette features a superb combination of medium and cool grey on the upper part of the shoe with contrasting white hints on the laces and midsole of the shoe , including a carbon-printed “Wings” logo and translucent outsole.